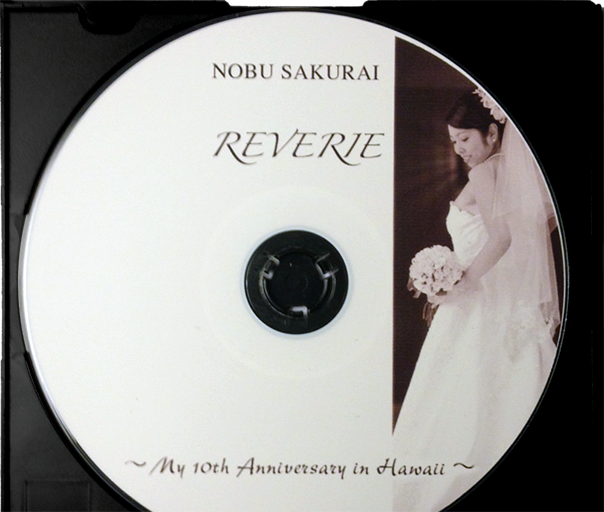 Nobu Sakurai Piano Studios | Learning music as a family is fun! Learning music as a family is fun! Music is a natural language of the heart. We can express ourselves through music in a way that words can’t. Music can enhance our experiences and allow us to reflect on the ups and downs in life. Just as a family’s shared life experiences grow and become more full and enriching over time, so should their journey into music. And with the full spectrum of modern music (and the sometimes not-so-kind-friendly lyrics and ideas in some of these songs), it’s good to talk about music and to define as a family what is good and what isn’t so great, all while letting each family member express him or herself through his or her personal musical style. If you’re interested in learning music as a family, check out our group classes! We have several siblings, parents, and children currently learning and performing together. For some handy tips for exploring music as a family, click the button below. Click for family music tips!